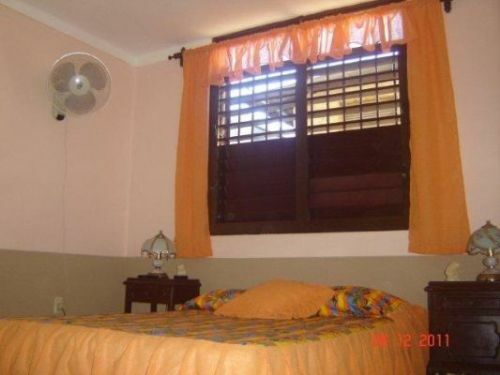 Apartment close to beach with 2 rooms and basic facilities. Shower, laundry area and private entrance to room. Hot water, air conditioning, TV and freezer. English spoken. Breakfast and Dinner available. 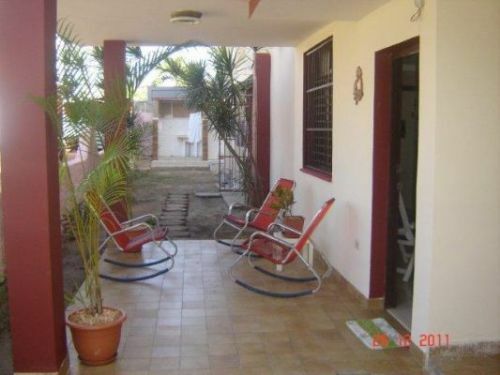 The casa is located just 50 metters from the beach. 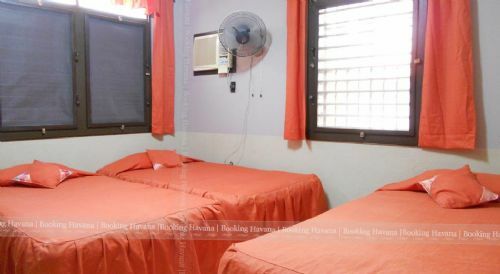 35 cuc per room per night.